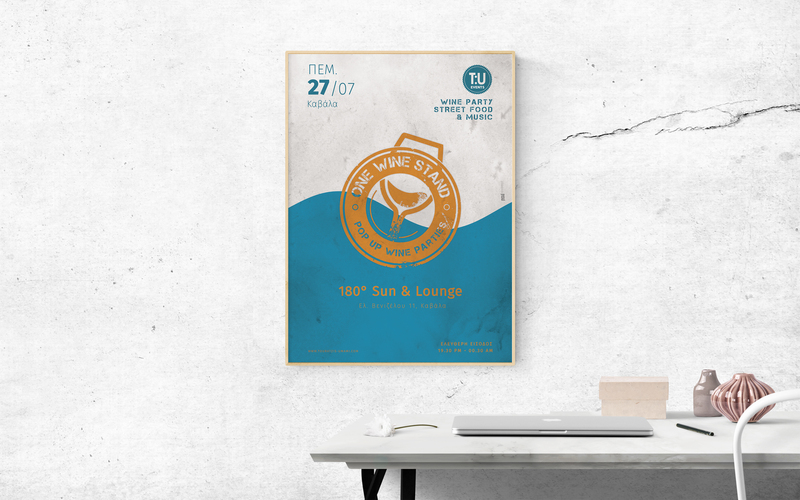 TU Events are back with a new series of innovative wine projects. 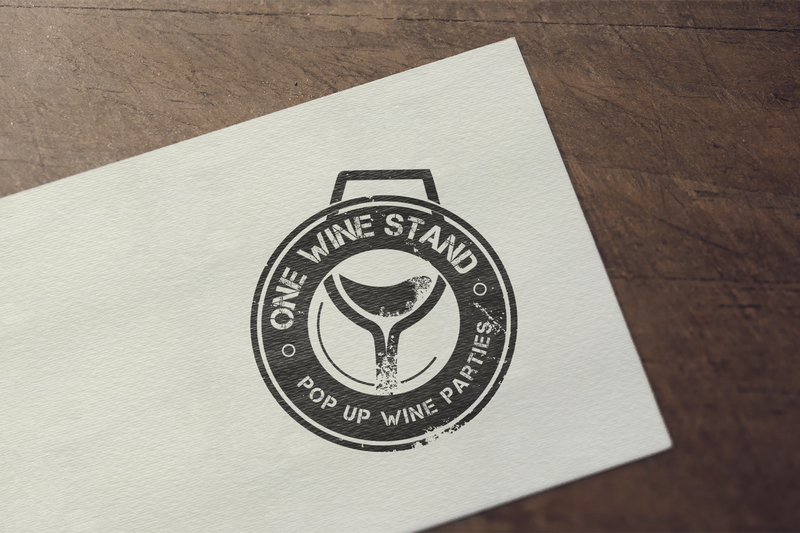 The "One Wine Stand". A «wine & street food bar» for half day!